Krav Maga is a self-defense system developed by the Israeli army. In Hebrew, the Krav Maga literally means "contact combat." Developed by Hungarian boxer and wrestler Imrich Lichtenfeld in the 1930s, the technique was first used by Israeli underground paramilitary organizations such as Haganah. When Israel became an official country in 1948, Lichtenfeld was appointed Chief Instructor and Combat Trainer for the Israel Defense Forces (IDF). Since then, Krav Maga has spread, and it's now practiced in over 30 countries around the world. At first view, Krav Maga may look like a martial art, but it's actually a form of combat with no rules and no limitations. Martial arts such as Judo, Karate, and even wrestling are considered sports; Krav Maga, on the other hand, is a regulated form of combat. In fact, the point of Krav Maga is to take the enemy down as quickly as possible. 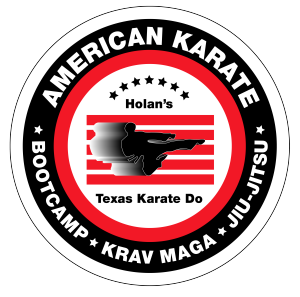 Some teachers of Krav Maga explain it as "the art of going home alive," which means that groin strikes, choking, and headbutts are considered acceptable moves.